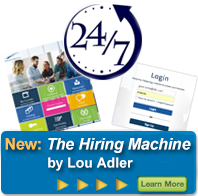 The Adler Group helps companies around the world make hiring top talent a systematic business process. Our clients range from Fortune 500 companies to start-ups, mid-size companies and organizations, and YPO-like entrepreneurial organizations. Below is a selected list of clients.